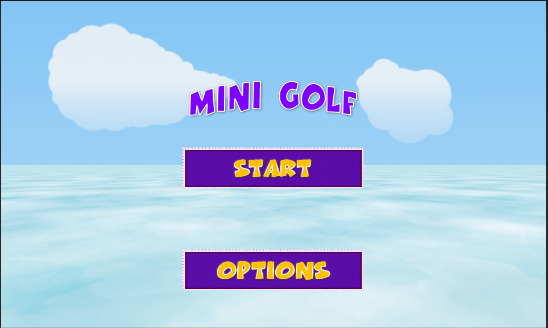 Play free golf on your smartphone! 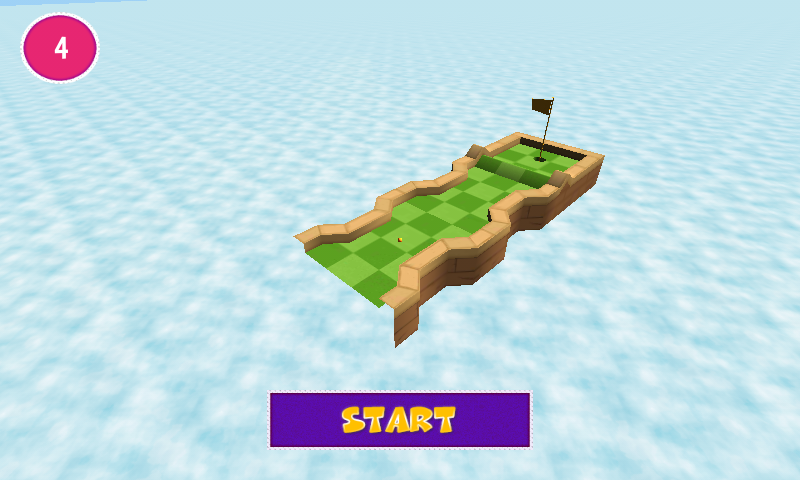 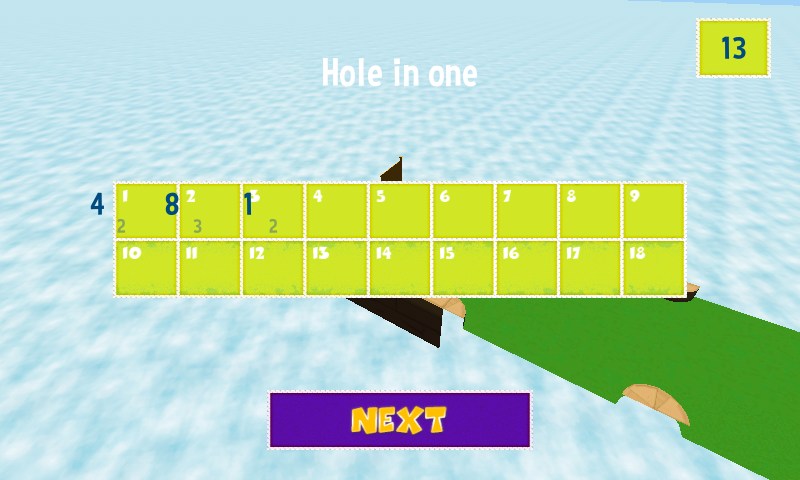 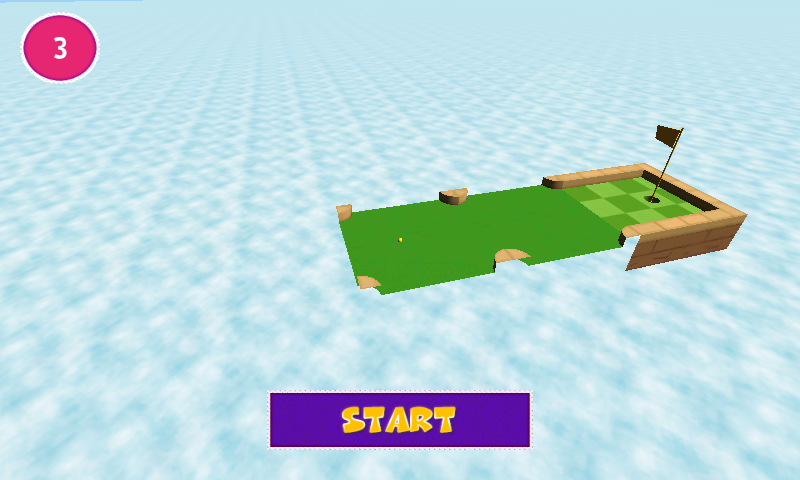 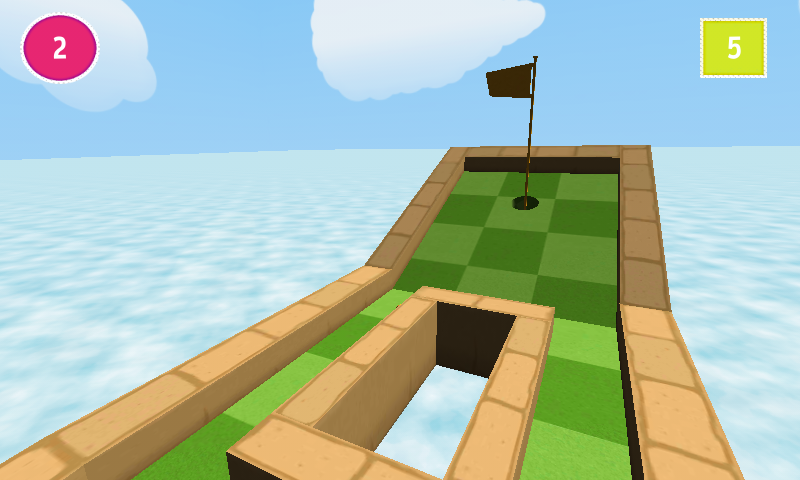 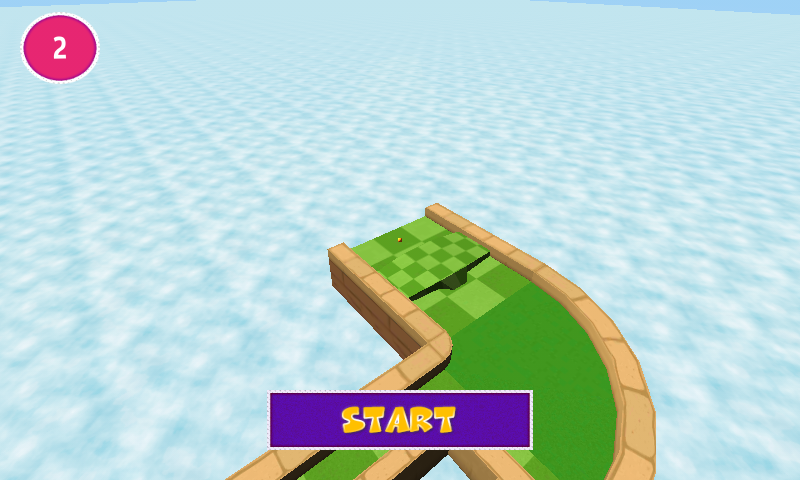 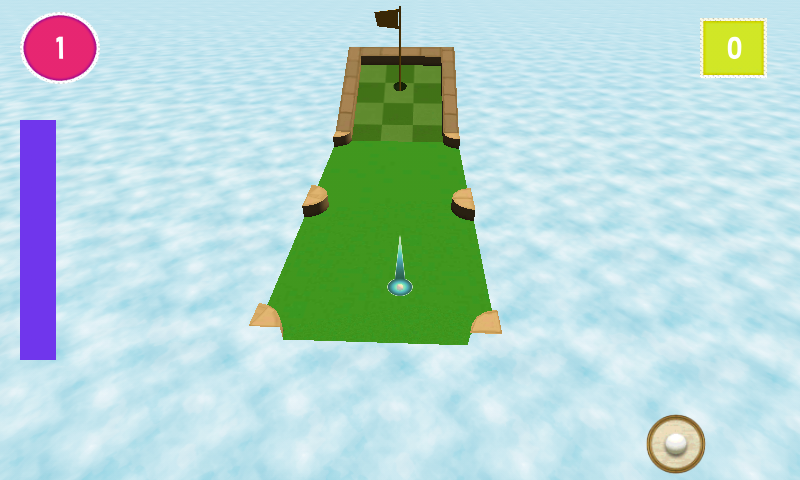 Experience an adventure of 18 courses playable without constraints and beat your own score. 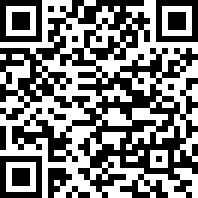 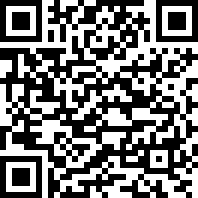 Get it for free on Google Play or download it using a barCode scanner ! 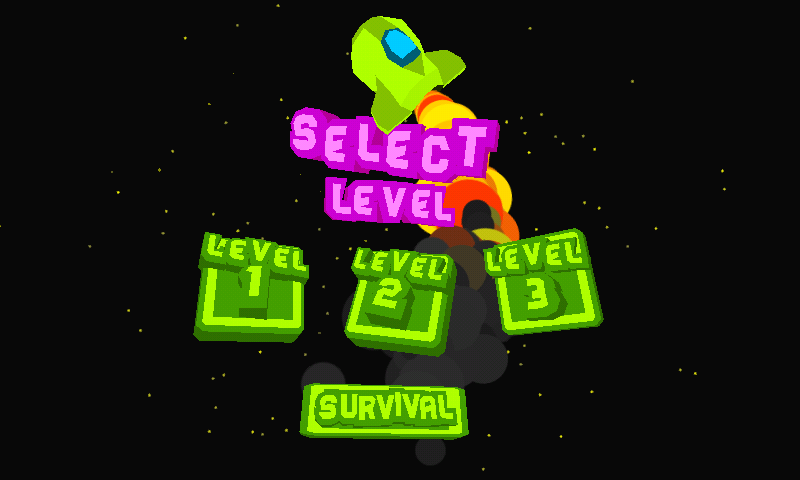 Try to beat your own score trying a classic. 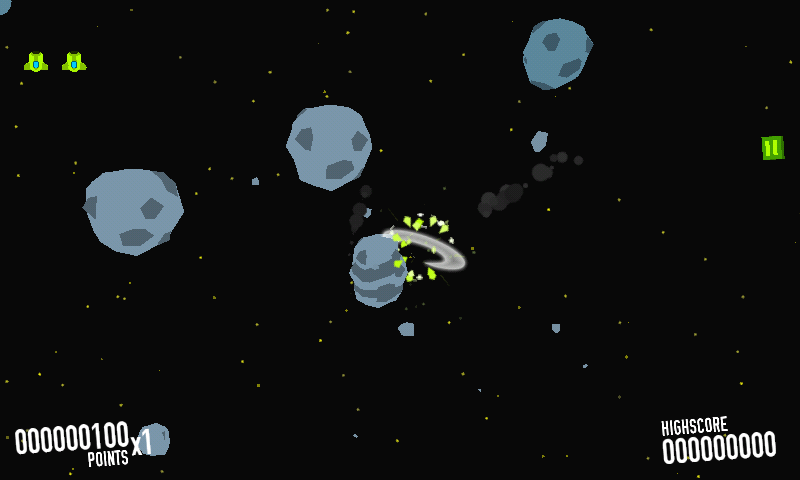 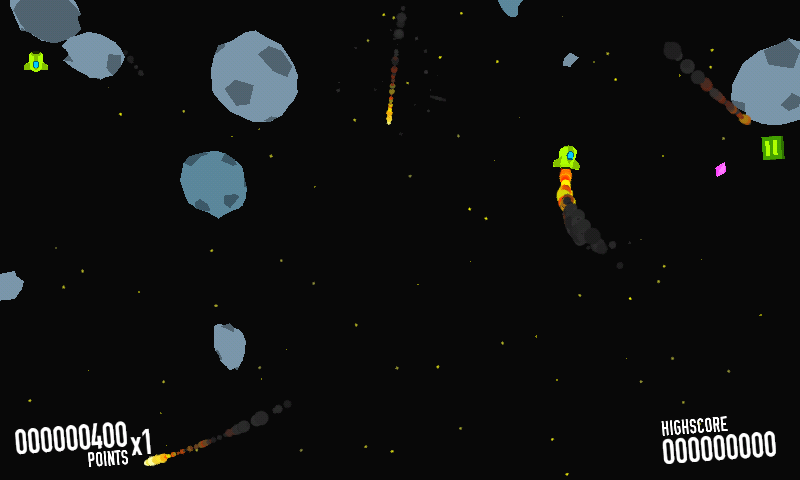 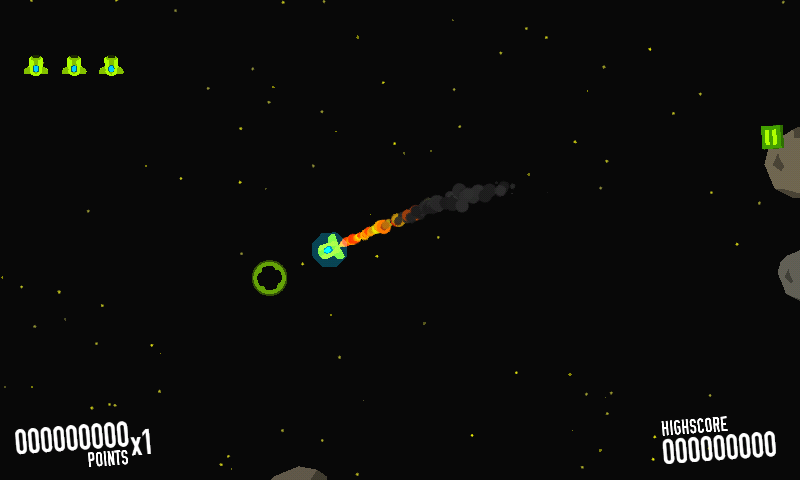 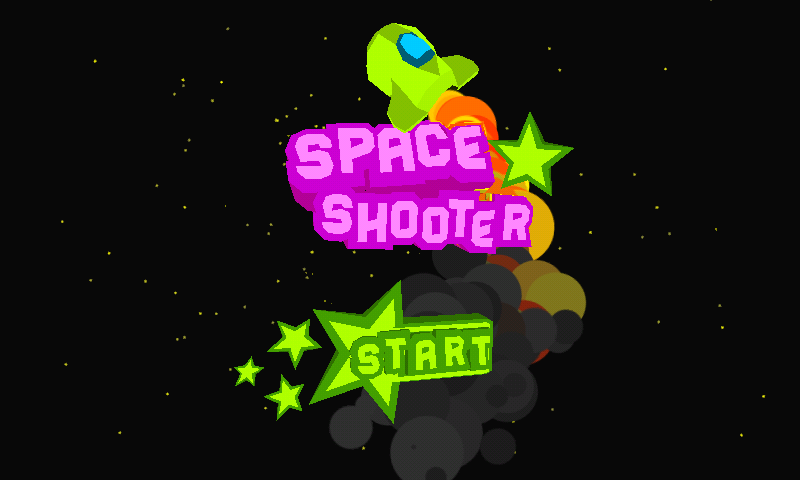 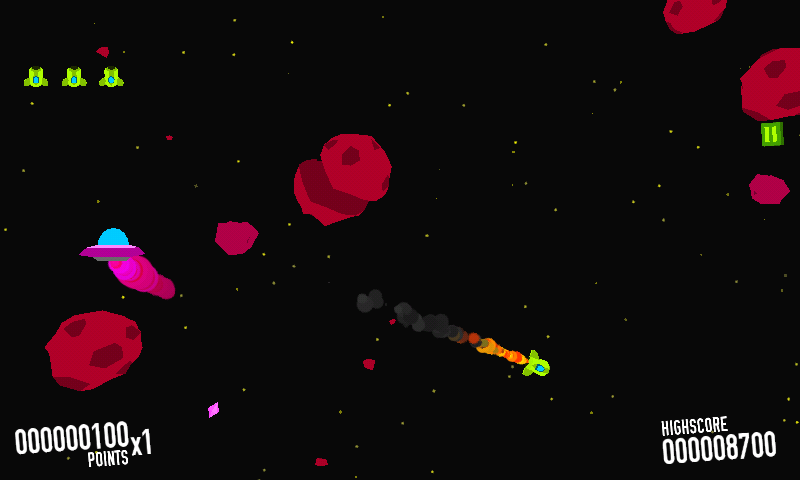 Fight meteors and aliens to create a new record! 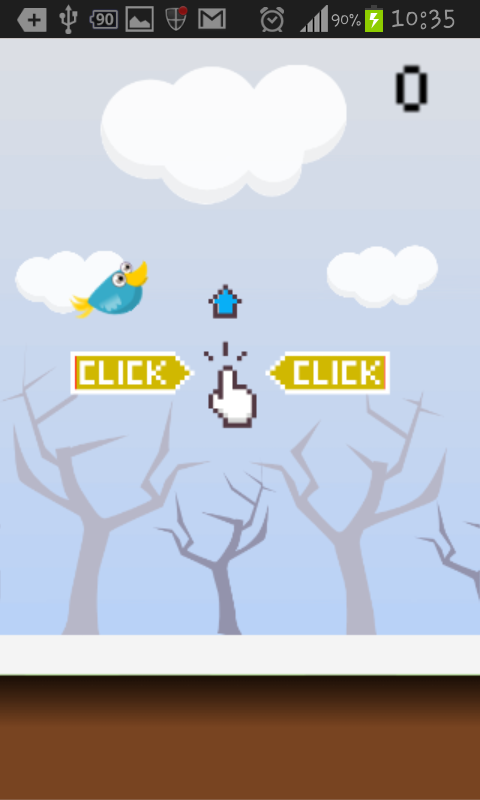 Just Tap to fire and double tap at a location to reach it. 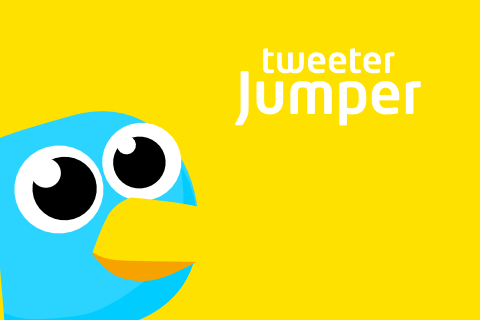 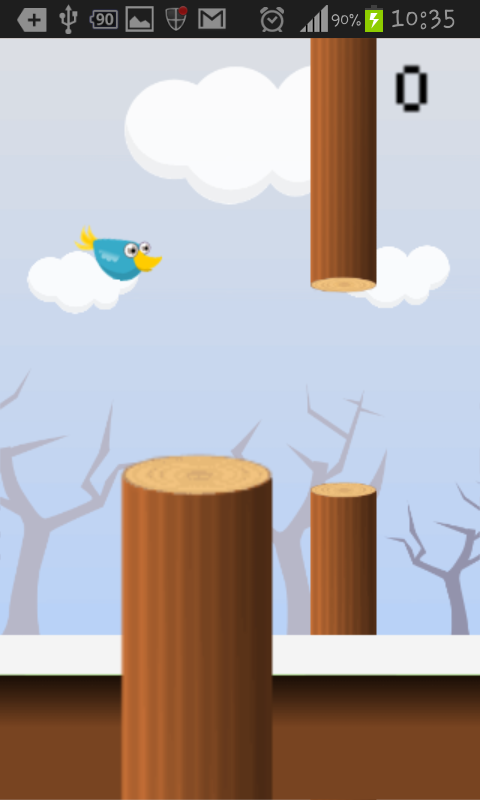 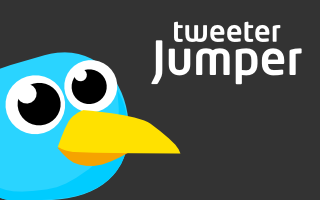 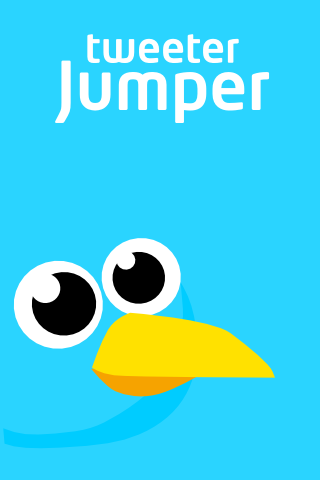 Fly through the sky as a bird while avoiding any obstacles he may find on the way! 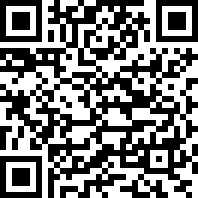 Available on Google Play or download via barCode !